If you wanted to make a cute amigurumi toy for your kid then it’s your lucky day. 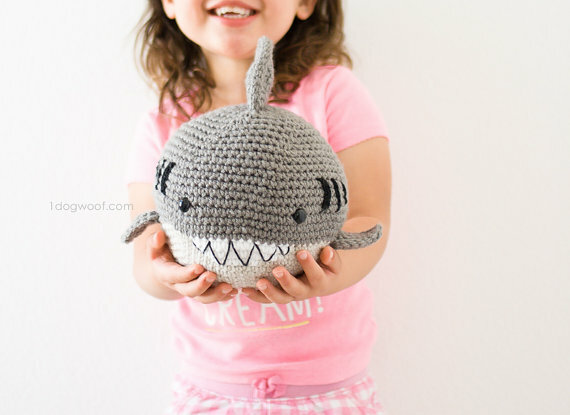 When I found this lovely amigurumi shark crochet pattern I just fell in love. I had to try it out as soon as possible and the results are breathtaking. I can tell you this; nothing brings you more fulfillment than bringing something to life with your own two hands. I love the amigurumi shark but the icing on the cake is that my son is absolutely crazy about his new shark doll. If you are new to amigurumi then it’s a skill that you will definitely want to have once you see this cute crochet shark amigurumi. Most materials are in your standard crocheting kit so won’t need to buy much from the store. 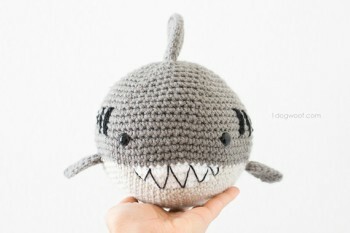 The crochet shark amigurumi pattern itself is given in the form of a tutorial and a pdf. Both work in tandem to ensure that you get the most stunning crochet shark ever made. They are explained in simple English both British and American English, so, you won’t have any trouble understanding them. They are also rich with illustrations and diagrams to guide you through every step. Now amigurumi crocheting is not for beginners since it has some quite technical aspects to it. But, I believe if you follow the detailed instructions fully, at the end of the day you will have your own crochet shark amigurumi. 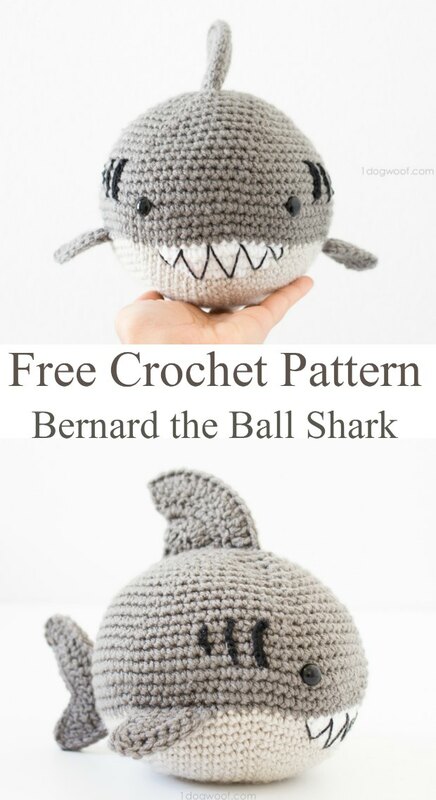 You can also choose to play around with your crochet amigurumi shark. It’s not a must you produce an exact replica of the one in the tutorial. Change up the colors to give your shark a new spin. If you let yourself, you can actually come up with spectacular creations with this pattern. Try stitching in your signature or make one in your kid’s favorite color to give it a personal touch. Also, the thicker yarn will produce different results; your shark will be puffier and have more depth which I think you will also love. Virtually harmless from the real thing, the crochet shark amigurumi can be used for anything. It can make a perfect gift for a neighbor or a loved one. It can make a beloved toy for your tiny tot to throw around. Fluffy and cuddly the crochet shark is just a tiny ball of fun. Another way of using the amigurumi shark is as a decorative piece in your home. It will make the perfect conversation starter. Try placing it in a conspicuous corner of your room and it is bound to get noticed. You can even use bigger dimensions to turn it into a pillow for your bedroom. It is just something unique. 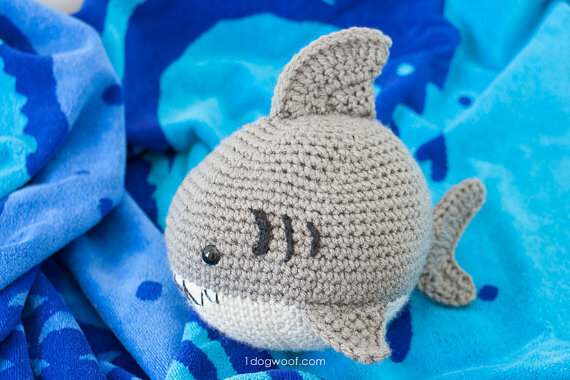 So after all of that, you have no excuse not to want the amigurumi shark crochet pattern. 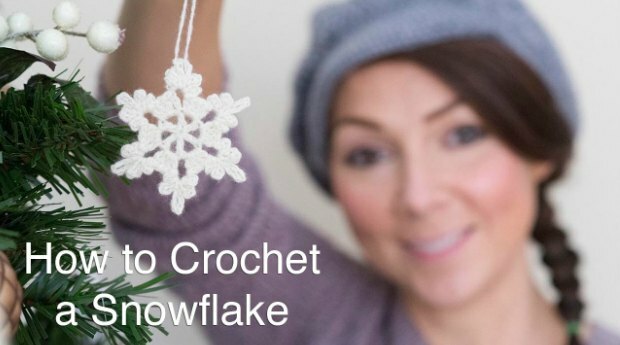 At least by far, it won’t hurt to have this addition to your crocheting skill set.